Timequake was written by Kurt Vonnegut. Timequake was published by G.P. Putnam's Sons Books for Young Readers. 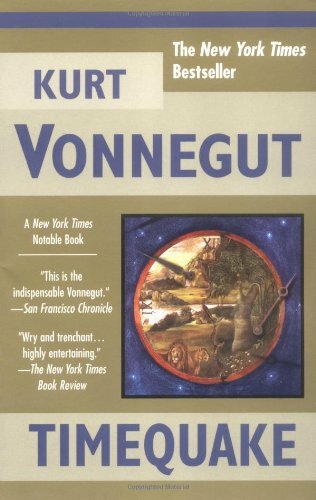 About Kurt Vonnegut (Author) : Kurt Vonnegut is a published author. 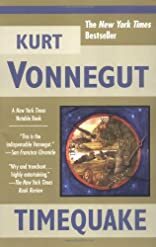 Some of the published credits of Kurt Vonnegut include Cat's Cradle, Welcome to the monkey house, Breakfast of Champions (Unabridged).